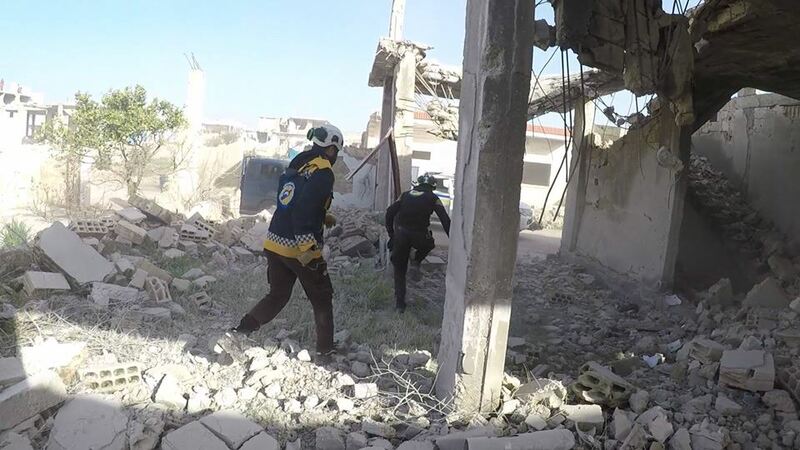 Artillery shelling reportedly struck a residential neighborhood in Kafr Zeita on the evening of January 26th and wounded a 40-year-old man who was transferred to a nearby medical point. 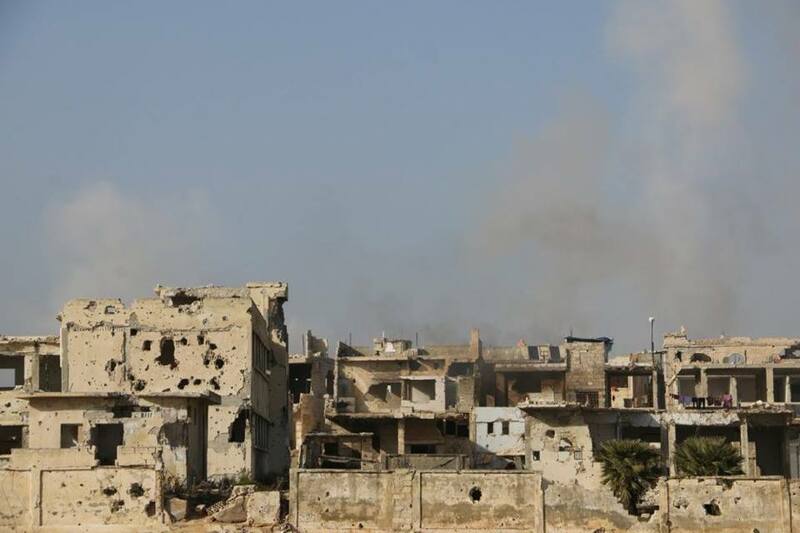 According to some sources, another unidentified civilian was wounded. All sources blamed the Russian forces, except one local source who blamed the Syrian regime. 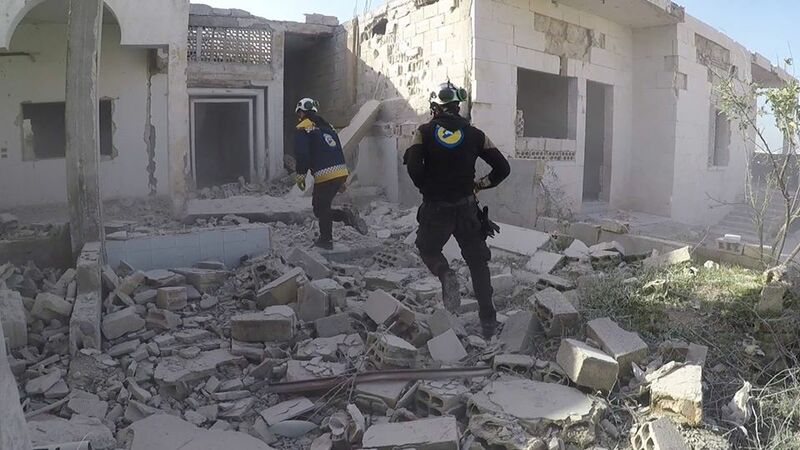 Aftermath of alleged Russian airstrike on Kafar Zeita (via Syrian Civil Defense). Area in Kafar Zeita alleged targeted by a Russian airstrike (via Syrian Civil Defense).